Your P.O.’s tab is officially live for your use. 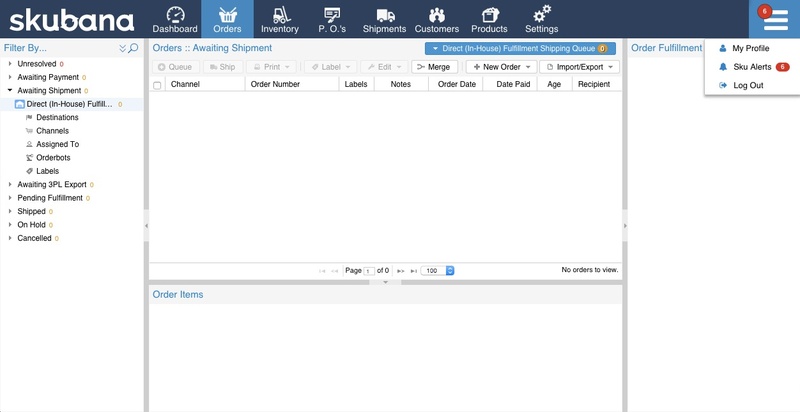 Run through a complete purchase order workflow from creation to close. Watch the video below for a demo on P.O.’s. Get automated granular inventory analysis based on parameters you set on a Master SKU based level. Gain personalized insight into your sales velocity, and growth forecast to make informed business decisions. Go to the Inventory Tab and click on a Master SKU to view your auto-reorder rules. Your products are the heart of your business. Search your products by name, master SKU, listing SKUs, UPC, brand, categories, and labels to quickly focus on products that fit your criteria. Skubana intelligently notifies you when orders are able to be merged to save you money on fulfillment. 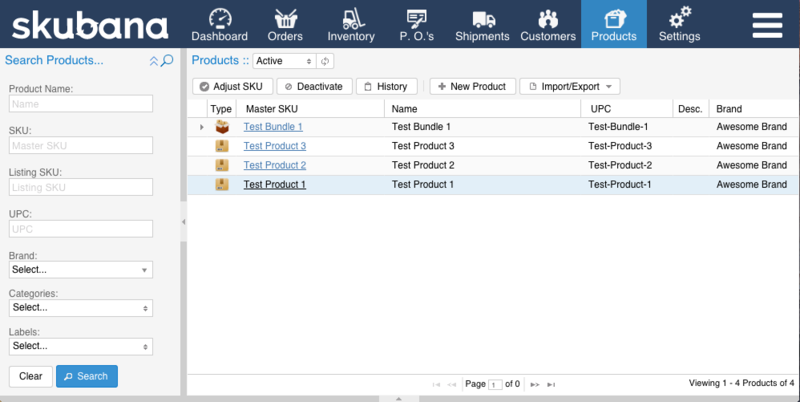 View your Sku Alerts for mergeable orders, warnings, or errors on any tab to prevent any disturbance on your business. 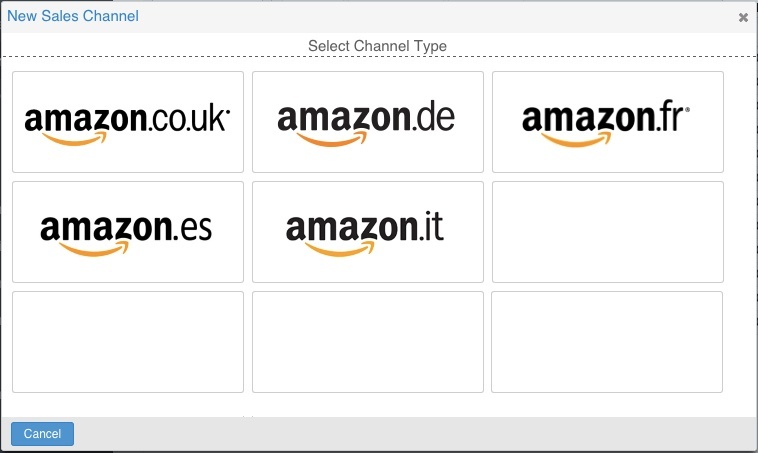 You can now seamlessly integrate with Amazon Germany, France, Spain and Italy including your FBA orders and inventory. Skubana provides you with the foundational platform to expand your business onto more marketplaces and countries. On your dashboard, get a full overview of your inventory dollar value in each warehouse including your FBA inventory. Isolate the warehouse you want to focus on by unselected the others. You can even click to download or print. We are always listening to feedback from our customers and have improved our grid display within the inventory and products tab to view your products faster without any delay. Skubana provides transparent and honest pricing with no contracts, and no set up fees. We are slashing FBA costs and introducing a minimum monthly price. Our software is so robust and has so many features to help grow your business and profitability, starting July 1st, we will be implementing a minimum monthly amount to use Skubana – your monthly cost will be the greater of your order volume or $99.95. Ex. If you process $55 in orders for the month, you will also be charged the difference of $44.95 as a minimum service fee for a total invoice of $99.95.